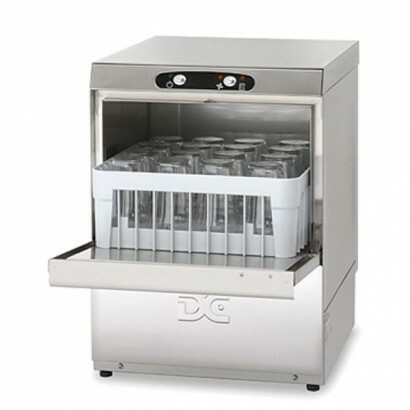 Whether your run a small local pub or a large city centre bar the commercial glasswasher is an essential item to help your bar service run smoothly. 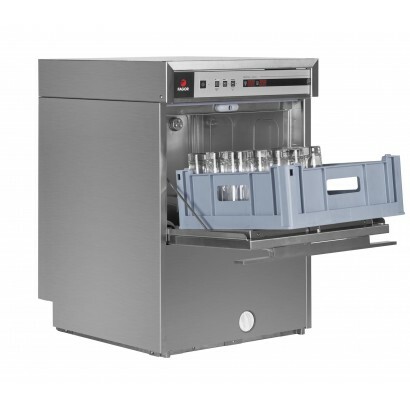 Available in a range of glass capacities and energy saving features, the Corr Chilled glasswasher offering has something for everyone. 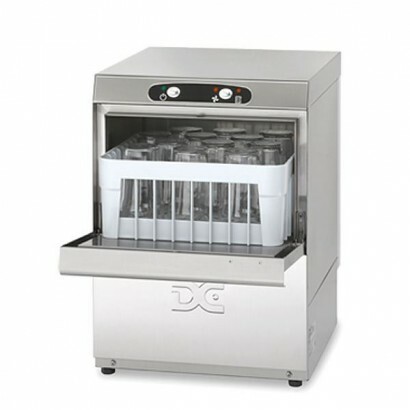 Choose from entry level cabinets such as the DC EG35 12 pint economy glasswasher ideal even in the smallest bar area with easy clean filters and 350mm baskets. 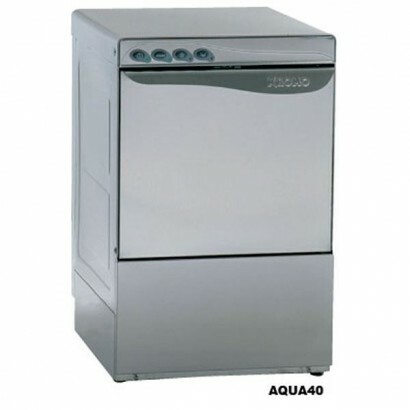 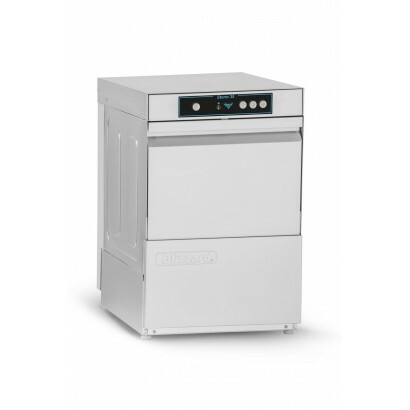 For a mid-range size glass washer the Kromo Aqua 40 17 pint machine is ideal with stainless steel construction but still with 13 amp plug for easy installation. 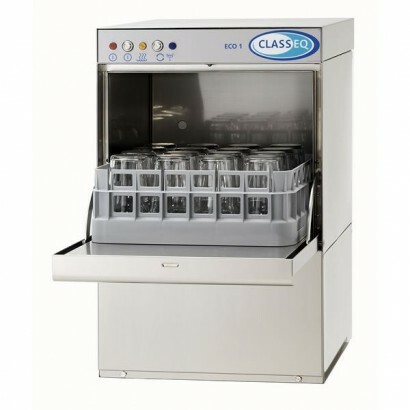 For a top quality, high volume glasswasher look no further than the Classeq Duo 25 pint glasswasher with integral water softener, low capacity tank for fast heat-up and quiet and cool operation. 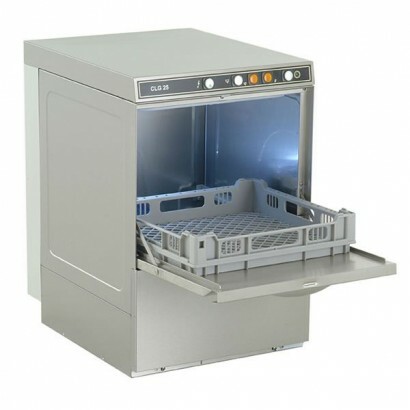 For help or advice with any of the products in our range please contact our friendly and helpful sales team. 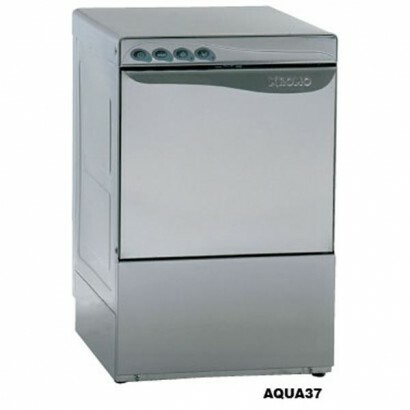 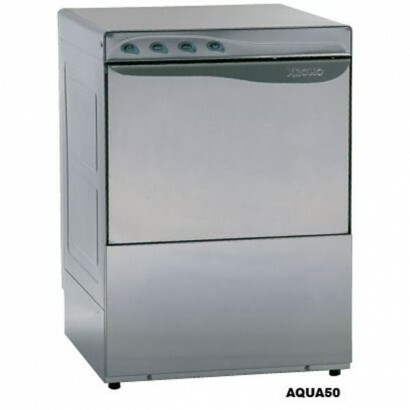 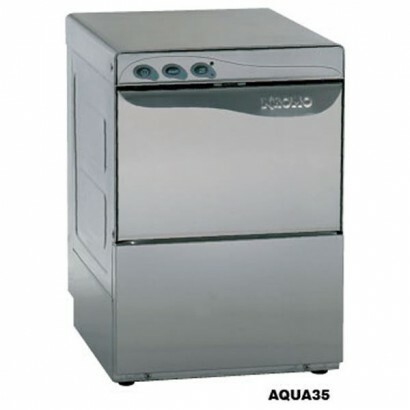 The Blizzard Storm range of front loading dishwashers and glasswashers, with modern design, ensures .. 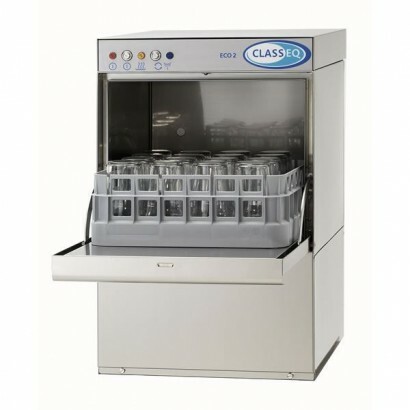 The new concept range of glasswashers from Fagor has class leading build quality combined with low e.. 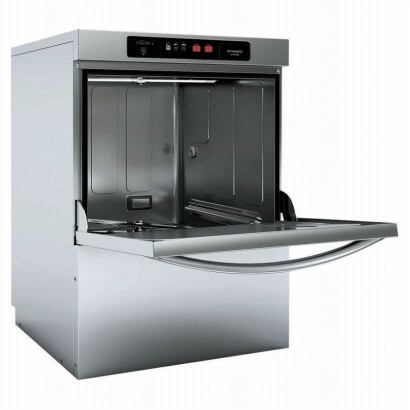 The Fagor Concept range combines features only normally found in high end machine along with robust .. 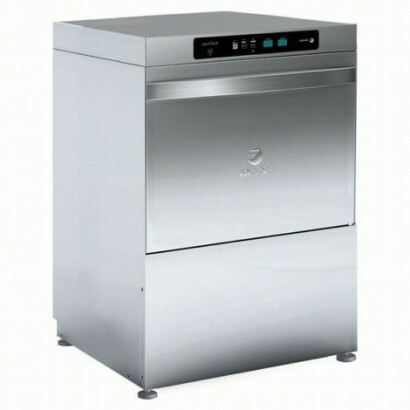 The Fagor Concept Plus is a highly efficient and effective washing and rinsing system The COP504 is ..